All of the creative cakes that you see on our website have been specially designed for each of our clients. At our new Centennial, CO store you will be able to pick from items already made and ready to purchase or sit down with one of our talented cake artists and design your cake from scratch. You can also call us or email us to discuss your custom cake design. We absolutely love what we do, and we look forward to working with you. 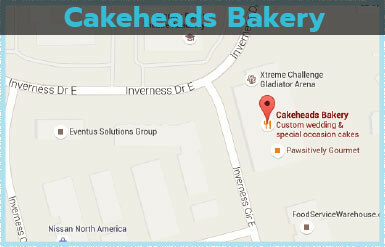 At our NEW Centennial location, we are a full-service bakery and dessert destination. 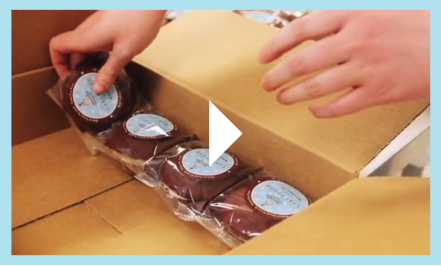 Cakes, cookies, cupcakes, eclairs, specialty desserts, seasonal specialities and other amazing desserts are made fresh every day and ready for you to purchase. 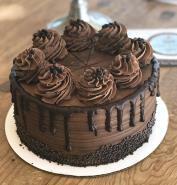 Most of our cakes are available by the slice or as a whole cake. There are also many of our other wonderful products ready for you enjoy. Have a seat, stay a while and enjoy the atmosphere or take something home and share. We look forward to seeing you at our new Centennial retail location. 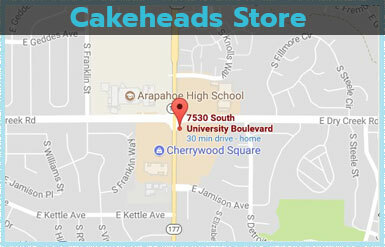 In our shop, over the phone or via email, CAKEHEADS is here and ready to help you. Let's Cake It Up A Notch.